Such a vast amount of information is shared via technology...names, addresses, family members, ordering history, etc. If you use any type of device it is important to be aware that there is the huge possibility that some of your information can be captured and used in a way that it was not intended. October is Cyber Security Awareness Month and we should all take some time to see what steps can be taken to help protect your valued information. Learn how you can get involved to stay safer online. Medical identity theft, is another identity that can be of great interest to cyber thieves. Although providers of medical care take great efforts to help ensure the individual receiving care is who they say they are, medical identity theft is big business generating big bucks for those involved. It is a good idea to periodically check your information. On a hospital emergency room visit I discovered my information had been used by someone other than myself. As I registered at the facility which I had never received service, to my surprise my name was already in their system. The date of birth and work history was incorrect. This type of theft left uncorrected can not only be a costly mistake but can impact your care in the future. Visit the National Trade Commission page to learn more about medical identity theft. The days of paper is quickly coming to an end so it is up to all of us to be informed and watchful. Now that the warmth of the summer and hopefully the busyness of life is winding down...now would be a great time to think on something many of us take for granted until it strikes...being prepared for an emergency. If you have never faced a week or longer with no electricity or being cut off from communication due to a major snowstorm, you probably haven't given a lot of thought to how you would manage such a challenge. The key to weathering any storm of life is that age old motto "be prepared". Once a disaster strikes, it's often too late to do anything but hope and pray for the best. The US Department of Homeland Security has some very helpful tools on their website on how to "Prepare My Family for a Disaster". 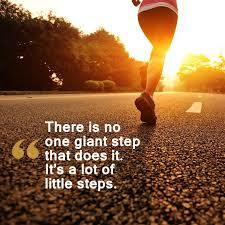 There are some step by step guidelines to help walk you through the process. For those of you who are like me and likes to keep things simple, the Red Cross website has several assembled kits and supplies to assist you in putting together your emergency kit. Your best defense is a well mapped out offense...so plan now and be sure to share this information with your other family members and loved one. As many of us know...to live a healthier life it is important to work at improving the physical environment in which we live. One relatively easy way to ameliorate the air quality in our homes is to use nature...houseplants. 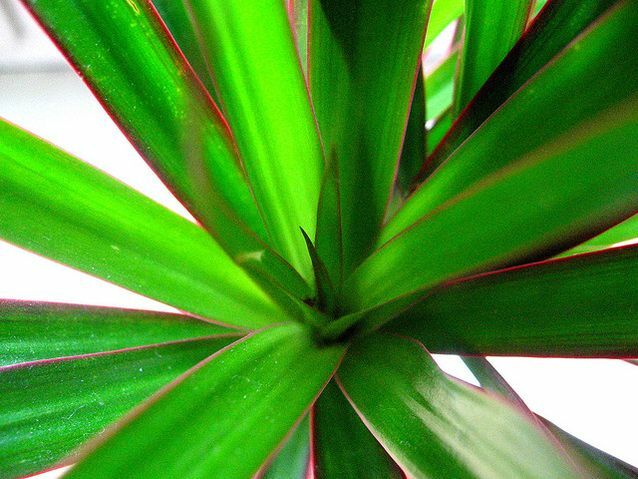 Read more about how to achieve a breath of fresh air in your home "15 Houseplants for Improving Indoor Air Quality". Different from table salt which we have been told to minimize it's intake...Epsom salt is a remarkable health benefiting substance. From just the need to soak and relax to it's detoxifying properties...it is a wise to incorporate Epsom salt baths into our regular health routines. 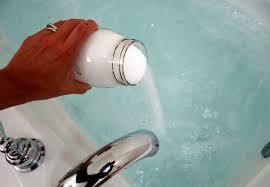 Read more about "The remarkable health benefits of Epsom salt baths".